An athlete continuously receives an impact several times the body's weight upon landing. Therefore requires soft cushioned shoes. However, too much cushioning sacrifices stability, causing interference with movements such as jumping, planting, and turning. Keeping our shoes soft but stable is our priority. 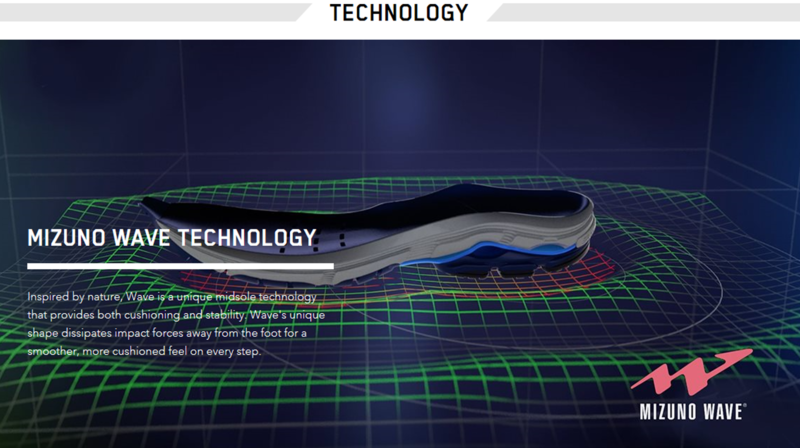 MIZUNO has developed " MIZUNO WAVE "; an original technology that provides the right amount of cushioning and stability your body needs and blends those elements.